How can employers work to create safe environments? Are you an employer or in a position of authority in your workplace? 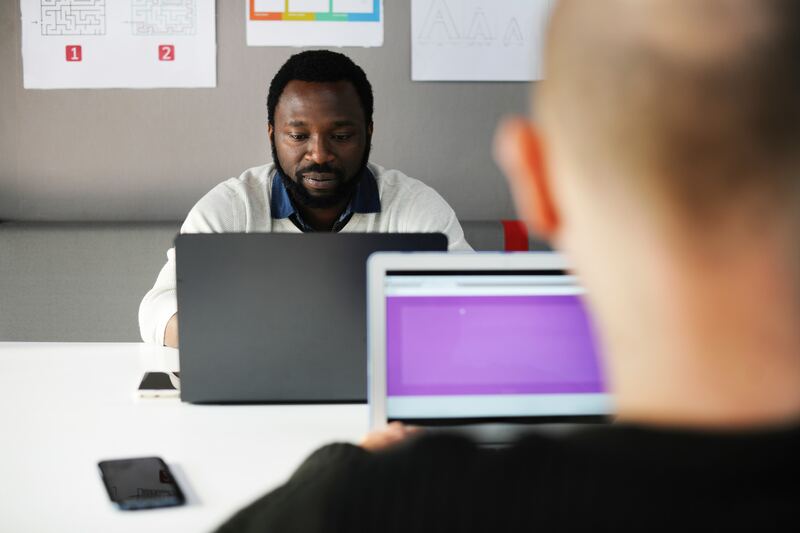 Business owners, managers, or anyone who has supervisory responsibilities over employees or volunteers can contribute to creating safer environments in work spaces. We spend an enormous amount of time in our workplaces – sometimes more than our home Healthy workplaces can contribute to safe environments that enable individuals to thrive and achieve their full potential. The ongoing #MeToo movement reflects the unfortunate reality that no industry is immune to sexual violence and sexual harassment. The impact of sexual violence in the workplace is long-lasting, in terms of a survivor’s physical and mental health, but also their career (the U.S. Equal Employment Opportunity Commission found that 75 percent of women who reported harassment at work faced retaliation). The best leaders are full-time learners. Workplaces Respond to Domestic & Sexual Violence is a national resource center for employers to support their efforts in ensuring their workplaces are safe environments. The National Sexual Violence Resource Center (NSVRC) has resources specifically for employers and a guide for employers on creating prevention and response plans in the workplace. Policies form the backbone by which organizations communicate their values to employees. Workplace policies – from family leave to vacation benefits to prevention and response policies around sexual harassment – communicate workplace priorities. It’s critical that every employee is able to easily access and understand your organization’s procedures for reporting harassment. Making policies clear and accessible communicates to every employee that your organization takes sexual violence seriously. You can find model policies to help kickstart building these structures. Pro-social bystanders are people who can find safe ways to act when they see harmful behaviors and attitudes in others. Cultural change starts with you! Through your actions and words, you can directly communicate the values that influence you as a person with authority. “Hit the brakes” and address victim-blaming comments. 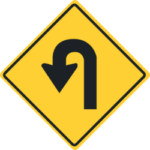 “U-turn” and speak up if you hear a sexist joke or witness bullying behavior. Consider promoting positive messaging through marketing and advertising campaigns as a business owner. Invite local organizations to provide training that can show staff how to contribute to a positive workplace through bystander intervention. Display prevention messages in your common workplace areas. On your journey to business and leadership success, consider violence prevention as a corporate responsibility and be an ally.